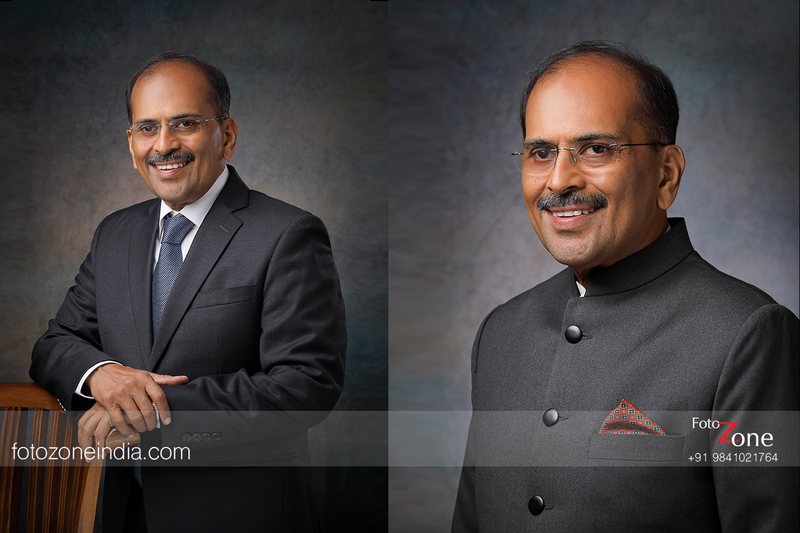 Professional portrait photography is a niche art and there are very few in the city who deliver what clients expect. 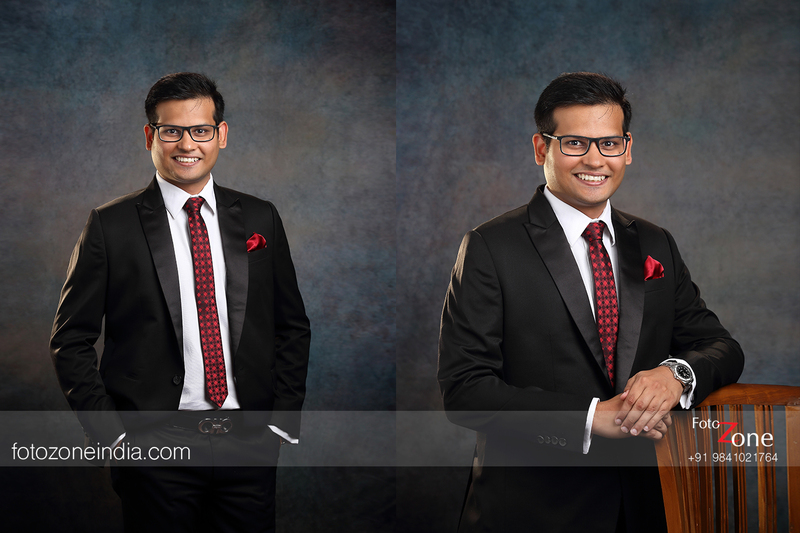 Showcasing your passion along with your power and position takes a lot to capture in a frame. 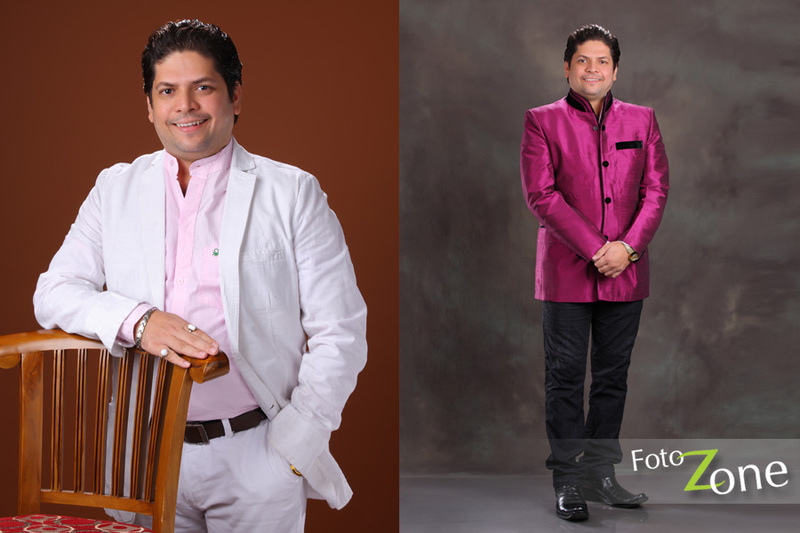 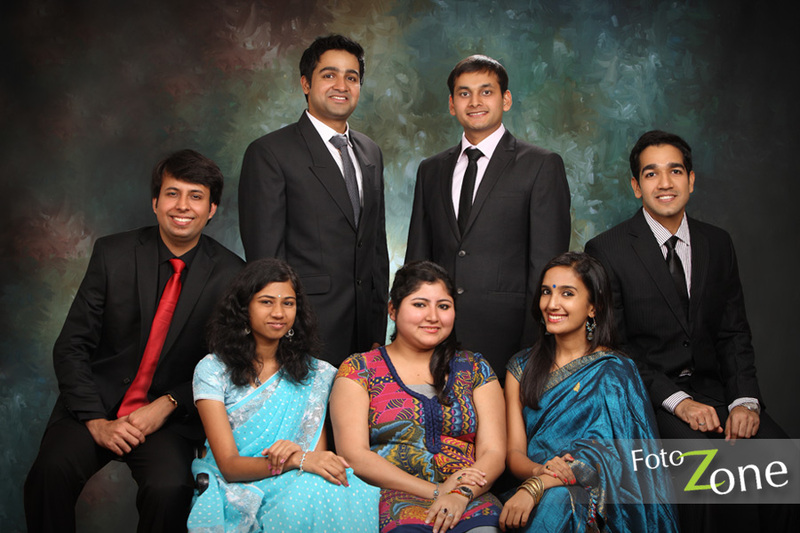 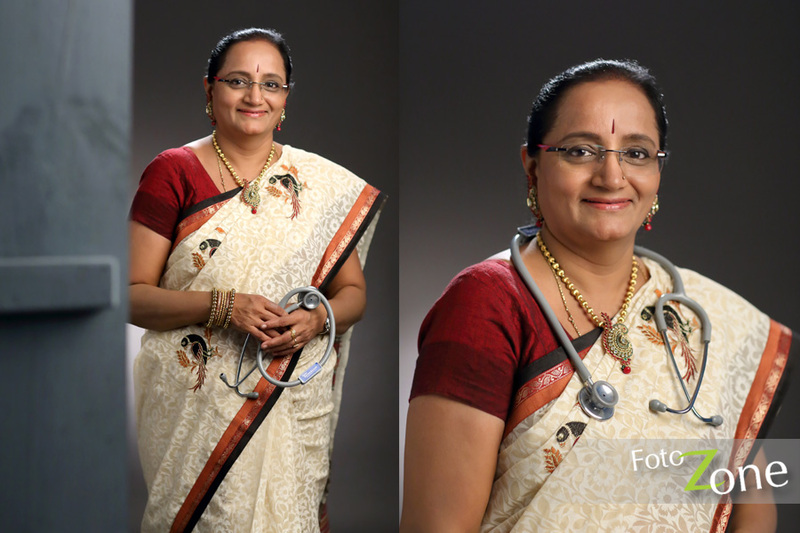 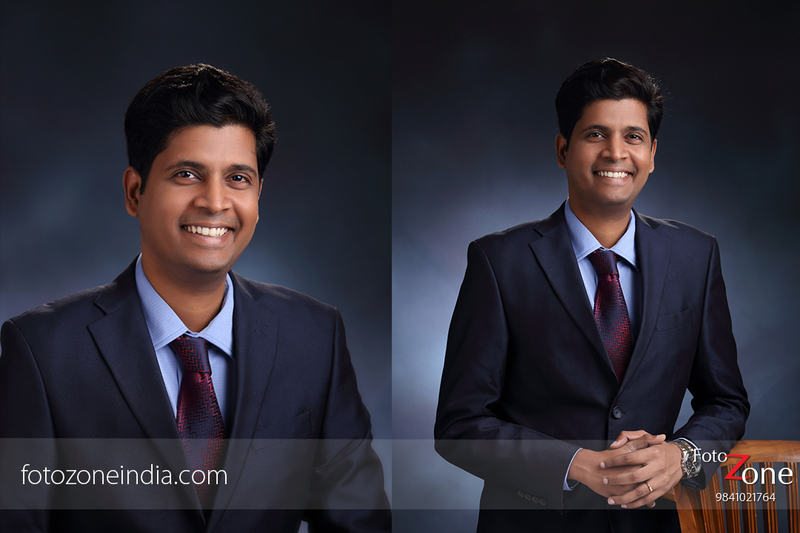 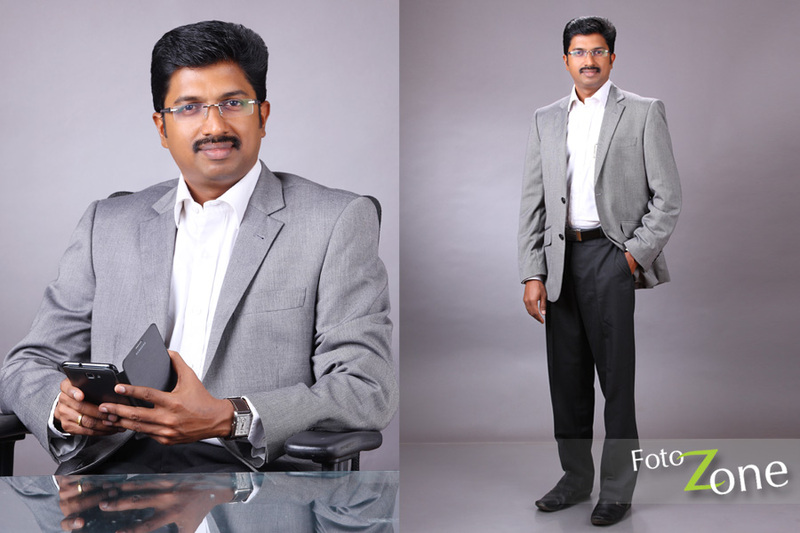 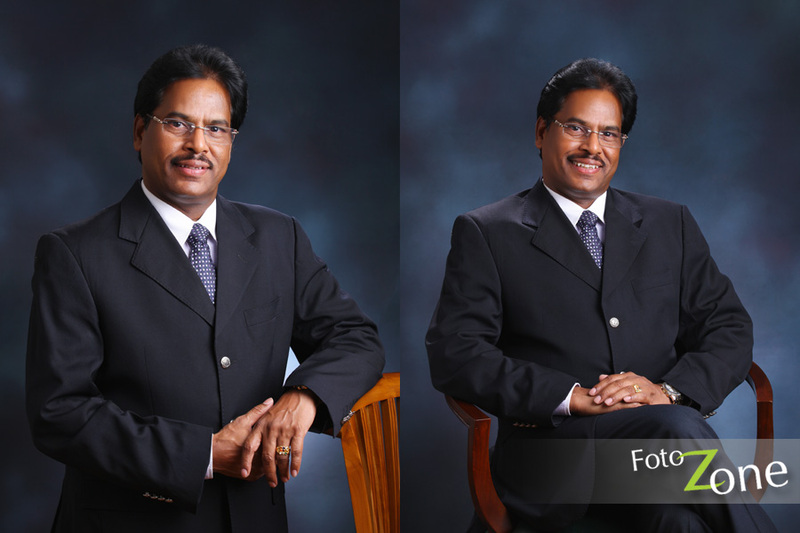 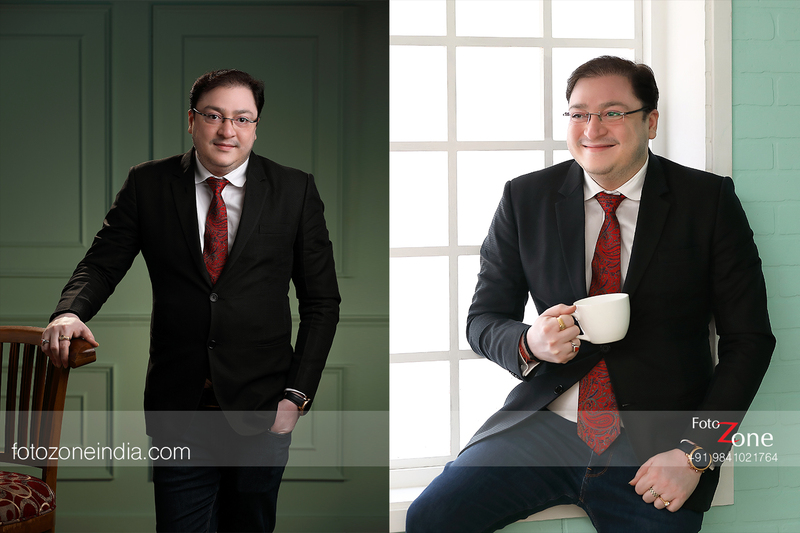 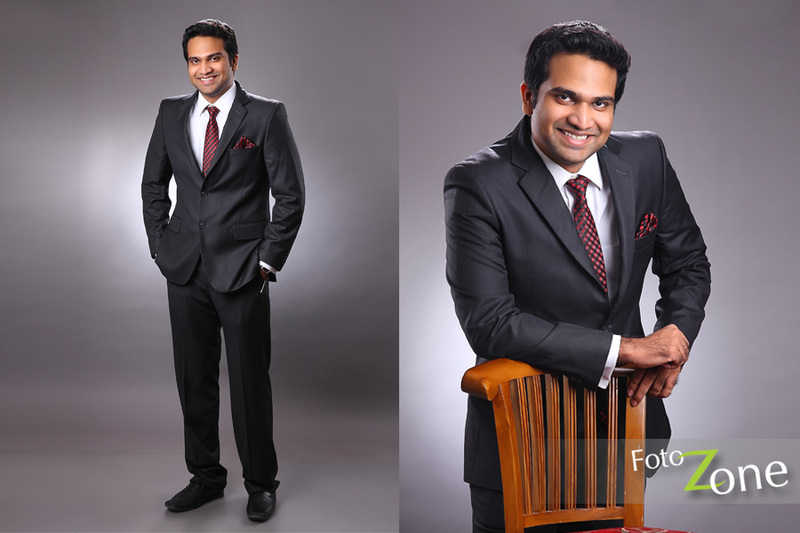 Foto Zone professional portrait photography services help brand your image well. 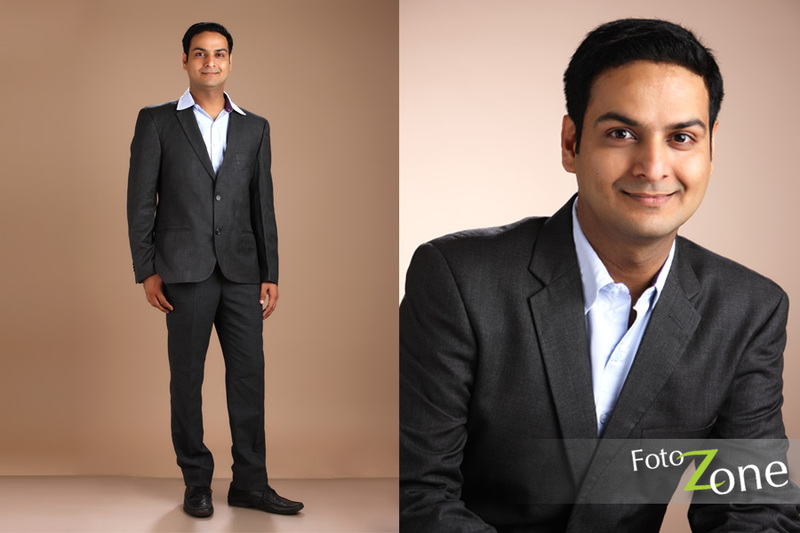 We provide both in-studio and in-environment photo shoot options. 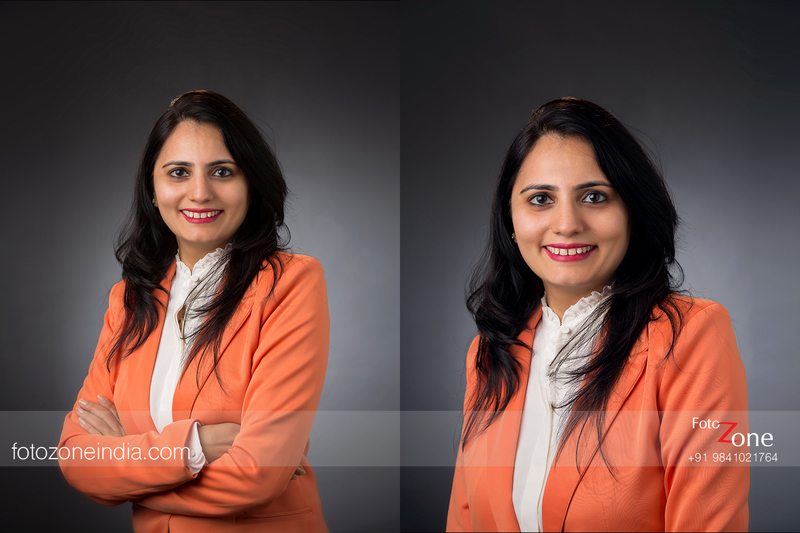 In-studio photoshoot has us setting up space and props for a professional outlook. 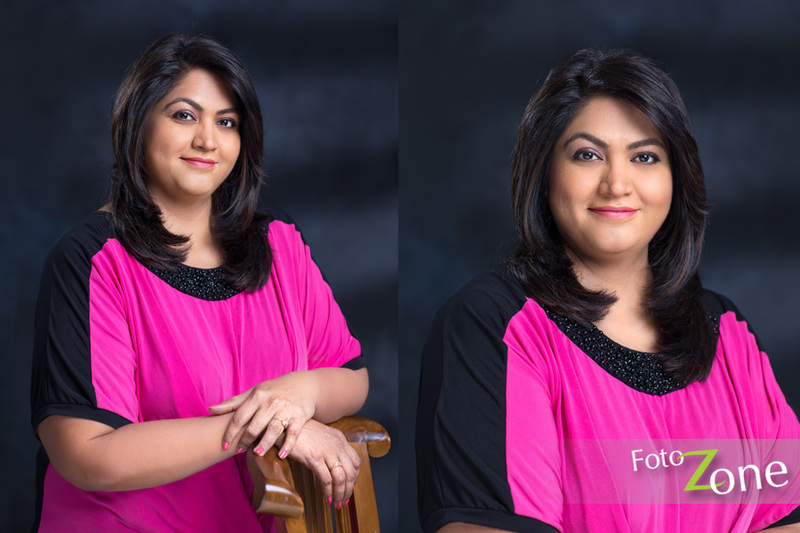 Our team of talented professional portrait photographers assist with posture and dress corrections that will help us nail a powerful frame. 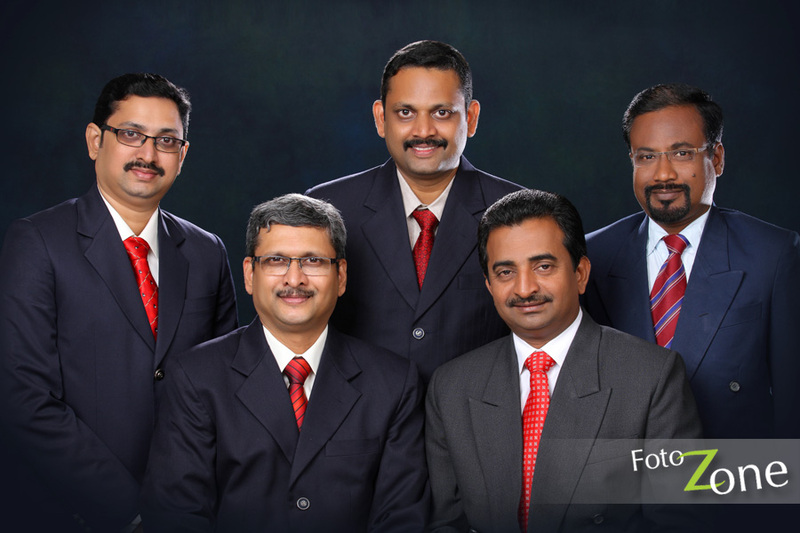 In-environment photo shoot has our team visiting and planning settings at your place of work and this will help capture the surroundings that put you at your best.